" The challenge is not to be perfect … it’s to be whole … When you can't remember why you're hurt, that's when you're healed ..."
Happy 75th birthday to Jane Fonda. 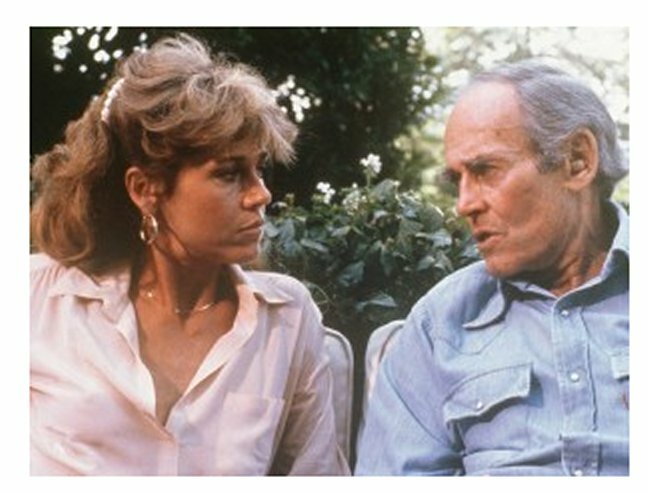 Fonda was born in New York City and daughter of actor Henry Fonda and the Canadian-born socialite Frances Ford Seymour Brokaw (Henry Fonda's 2nd wife). Jane was only 12 years old when her mother died and was told that her mother had died of a heart attack. 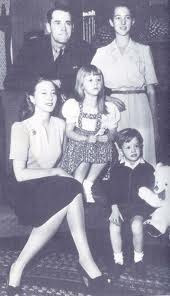 Later that year (1950) Fonda's father married 22-year-old socialite Susan Blanchard, nine years his daughter's senior; the marriage ended in divorce in 6 years. Fonda rose to fame in the 1960s with films such as Barbarella and Cat Ballou. She has won two Academy Awards and received several other movie awards and nominations during more than 50 years as an actress. She retired from acting in 1990 and returned to film in 2005 with Monster in Law, followed by Georgia Rule two years later. She also produced and starred in over 20 exercise videos released between 1982 and 1995, and once again in 2010. Fonda attended the Emma Willard School in Troy, New York, and Vassar College in Poughkeepsie, but dropped out to become a fashion model. She was twice featured on the cover of Vogue . Exercise those smile muscles and feel your best both mentally and physically with these simple steps that can be applied to your everyday life habits. 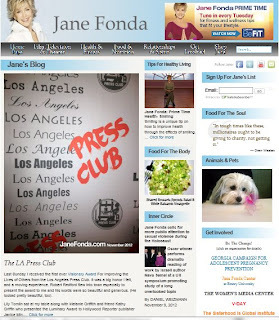 Tune in to BeFit for more Prime Time Health Tips from Jane Fonda every Tuesday "
On April 5, 2005, Random House released Fonda's autobiography “My Life So Far” which describes her life as a series of three, 30-year long acts, and declares that her third "act" will be her most significant, due in part to her commitment to the Christian religion, and that it will determine the things for which she will be remembered. Also in 2005, Fonda worked alongside Robin Morgan and Gloria Steinem to co-found the Women's Media Center, an organization that works to amplify the voices of women in the media through advocacy, media and leadership training, and the creation of original content. Fonda currently serves on the board of the organization. 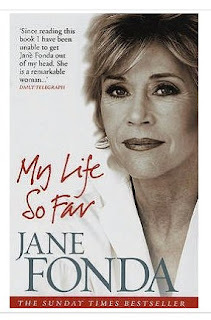 Since 2001, Fonda has been a Christian. She published an autobiography in 2005, and in 2011, she published a second memoir, Prime Time. ~~ Jane Fonda, of her father as quoted from her 2005 book “My Life So Far”. Photo R, screen capture from "On Golden Pond." 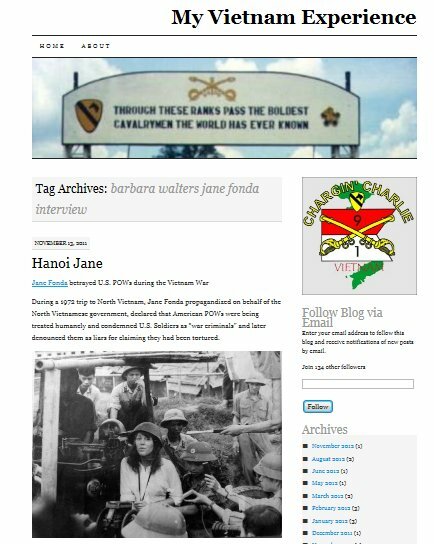 The Incredible “Hanoing” Jane controversy: Jane Fonda on the NVA anti-aircraft gun. 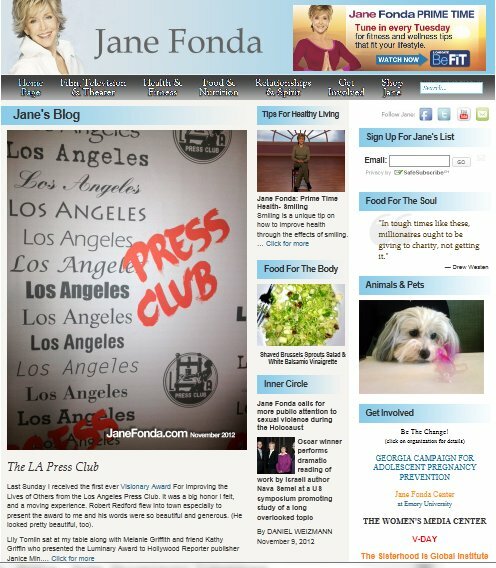 HANOI JANE controversial photo outraged Americans who labeled her “Hanoi Jane.”. In her 2005 autobiography, she writes that she was manipulated into sitting on the battery; she had been horrified at the implications of the pictures and regretted they were taken.
" I would like to say something, not just to Vietnam veterans in New England, but to men who were in Vietnam, who I hurt, or whose pain I caused to deepen because of things that I said or did. I was trying to help end the killing and the war, but there were times when I was thoughtless and careless about it and I'm very sorry that I hurt them. And I want to apologize to them and their families ... I will go to my grave regretting the photograph of me in an anti-aircraft gun, which looks like I was trying to shoot at American planes. It hurt so many soldiers. It galvanized such hostility. It was the most horrible thing I could possibly have done. It was just thoughtless." Please bookmark, subscribe and share with your social media and other professional networks. Thanks! All photos courtesy of Wikimedia unless otherwise indicagted.